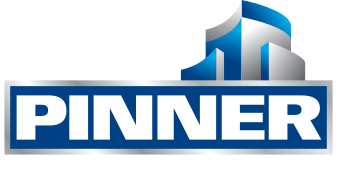 Pinner Construction has the expertise and experience to deliver any project selected by the Client. With 100 years of experience in the industry, we are ready and committed to delivering success to our current and future stakeholders. Our full-service construction services include Best Value, Design-Build, Design-Bid-Build, Construction Management Services and specialized deliveries at the request of the Client.